A powerful masque of concentrated antioxidant vitamins to help skin recover from damage while enhancing barrier properties and promoting healthy tissue regeneration. Contains no artificial fragrance or color. 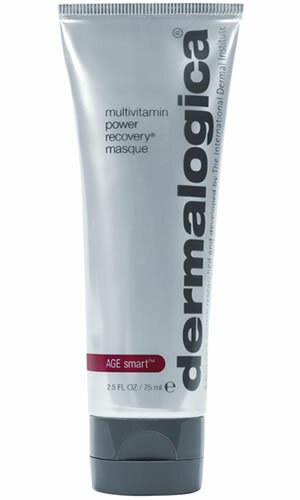 Vitamins A, C, E, F and Panthenol help repair and restore damaged skin. Oat Kernel acts as an anti-inflammatory while moisturizing, soothing, and calming. Increases elasticity and aids in collagen synthesis to help restore suppleness. Glycyrrhiza Glabra (Licorice) Root Extract, Symphytum Officinale (Comfrey) Rhizome/Root Extract and Arctium Majus (Burdock) Root Extract: help soothe and calm skin while decreasing sensitivity.